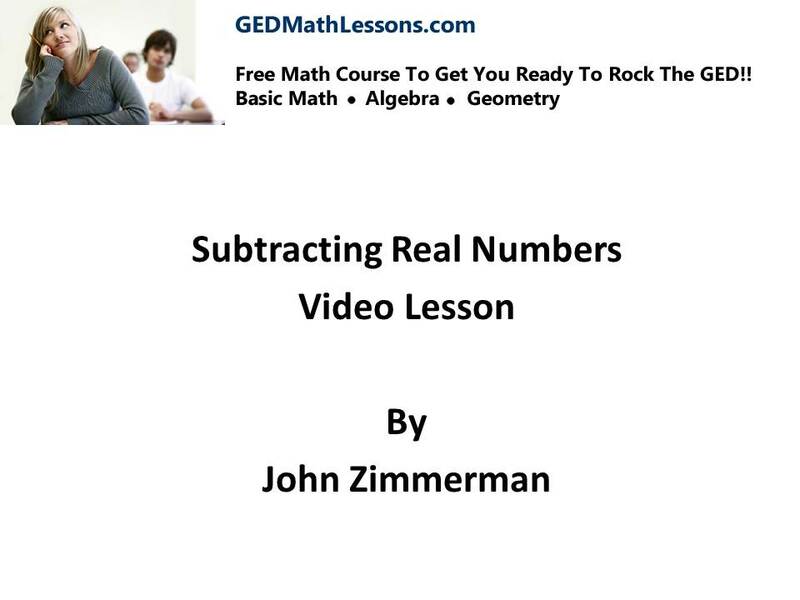 Welcome to lesson 3 get ready to master how to subtract positive and negative numbers. 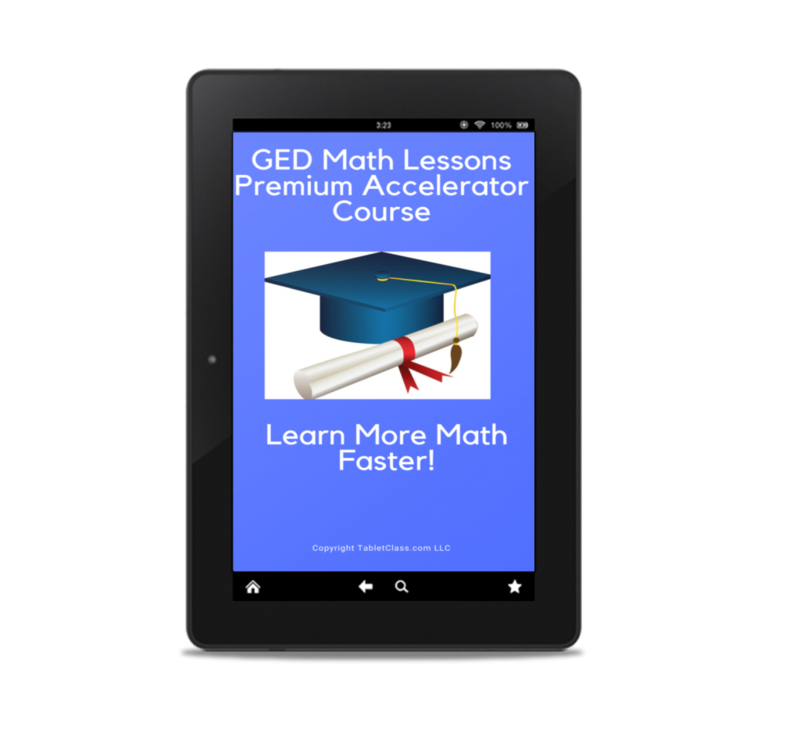 Warning: if you did not master the previous lesson on adding positive and negative numbers go back and review and get that skill down first. 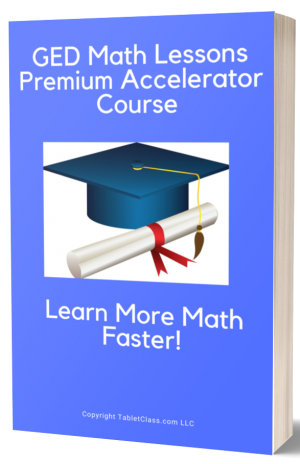 Subtracting positive and negative numbers is easy beacuse we change subtraction problems into addition problems- hence the reason you need to understand how to add positive and negative numbers.